With afternoon sky's turning grey, leaves falling off the trees, and temperatures beginning to hover in the 40s & 50s here in Michigan, watching Season 2 of HBO's dramatic comedy BALLERS was a welcome escape. 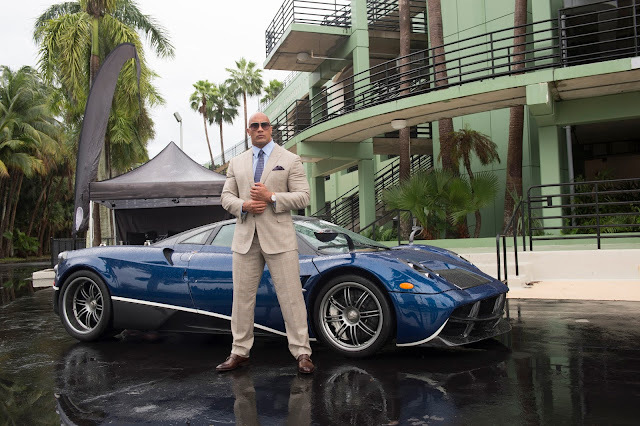 The series revolves around a retired NFL player Spencer Strasmore, played by former WWE wrestler and collegiate football athlete Dwayne Johnson, who now instead of competing on the football field is hustling to become a super star financial manager in sun-soaked Miami. Trendy people, hot cars, and cool locations provide a great backdrop to let viewers escape into the world of professional athletes living a life that many of us can only dream of in the Miami Beach community. As you delve into this television series' episodes though it is apparent that this show is more than just eye candy to amusingly pass time watching. Ballers is filled with laughable moments that are sure to entertain but also touches on some hard hitting realities that illustrate how the life of a professional athlete isn't always as bright and cheery as those of us who aren't insiders of the sports industry might think it to be. In Season 1 that debuted in 2015, Strasmore reinvented himself from a star athlete to a flashy financial manager with drama and hilarity ensuing as he mentors current and former players through the daily grind of the business of football. 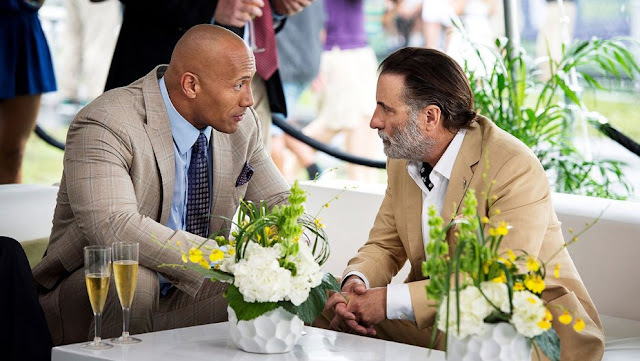 Dwayne Johnson's charisma that has made him one of Hollywood's current super stars shines through in his performance and is complimented by co-stars John David Washington (Denzel's son), Omar Miller, Dule Hill, and Rob Corddry. Johnson's character fought his way to be a top player at his firm in Season 1 so what is next? Strasmore is going to either soar even higher in his professional endeavors or he is going to come crashing to the ground. You have to have drama in a drama, even if it is a comedic one, after all. So in Season 2, we find Spencer Strasmore tackling the area's most powerful agent Andre Allen, played by Andy Garcia, to gain a higher profile in the world of sports management. 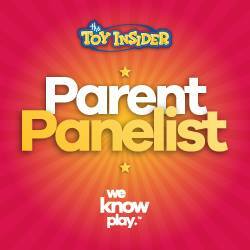 Of course Allen isn't going to just step aside to be second fiddle to his new competitor. In fact, the sleazy veteran agent is now determined to ruin Strasmore to set an example that no one else should consider challenging him. Oh by the way did I mention that Allen was Strasmore's financial manager during his football playing days. For sure there is some real tension there! Will Spencer Strasmore find glory or despair in his bid to be a dominate player in the world of the rich and famous? You'll have to tune into Season 2 of HBO's Ballers to find out. While this is going on Ricky Jerret (John David Washington) is struggling to make a huge decision -- which team offer will this free agent accept in what is probably his last deal as a player. Dwayne Johnson gets a lot of credit for his charisma bolstering the show but Washington's performance as an aging player in his 30s with a big ego masking his insecurities about a fading career provides that stand out performance that makes this series a must watch show. I also found the storyline for Charles Greane (Omar Miller) a great aspect of the show as he deals with the combined challenges of being a stay-at-home dad as well as a professional athlete who was forced to retire before he felt his career should be over. Miller has scenes that will have you laughing and crying as his situation plays out dealing with how he copes with not being famous but still having to be an inspiration as a father instead of a pro athlete now. I just finished watching all ten episodes and really enjoyed them. 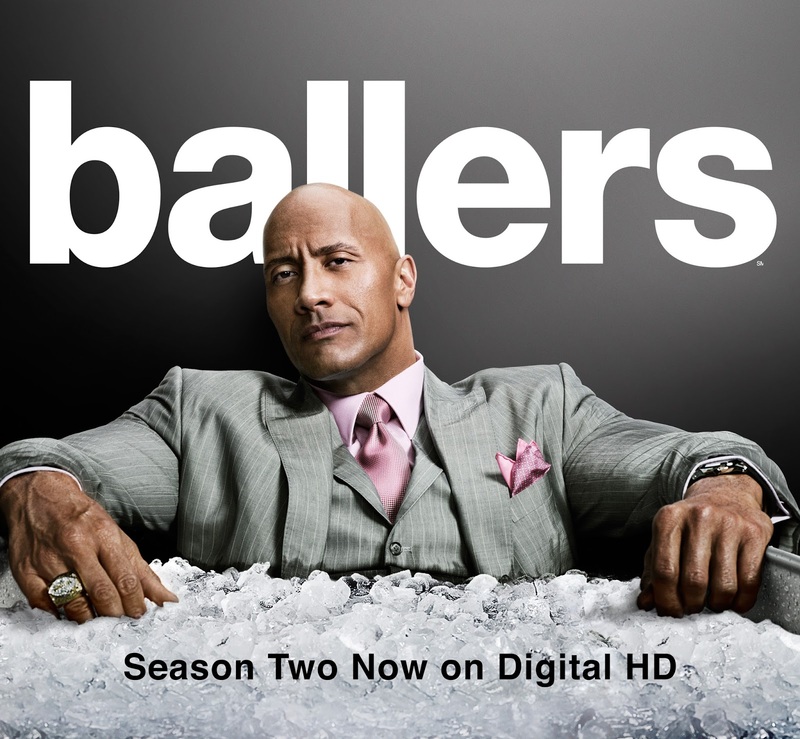 If you missed Season 2 of BALLERS when it was broadcast over the summer, you can catch up on it now. HBO's Ballers is now available on Digital HD as of Monday, October 24, 2016. The complete season download includes all ten Season 2 episodes, plus Inside the Episodes features at select retailers that take viewers behind the scenes of the show. 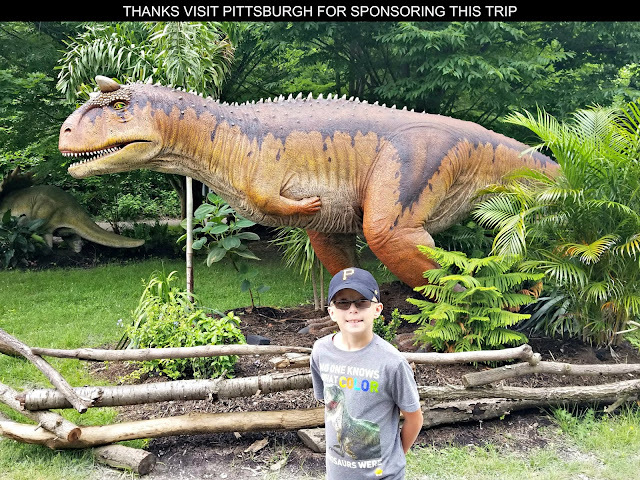 With Digital HD you can stream the show's episodes to your television, view them on a computer, or watch from a mobile device whenever is convenient for you which, as a busy professional and parent myself, I really appreciate.